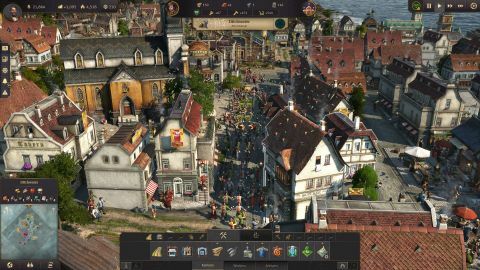 Despite an annoying story mode, Anno 1800 is the biggest and best entry in the series to date. What is it? Expansive city-builder themed around the industrial revolution.